The best marketers you’ll come across don’t sleep until they have a better idea on their audience and segmentation strategy. It truly pays to have your message reach the right people at the right time. 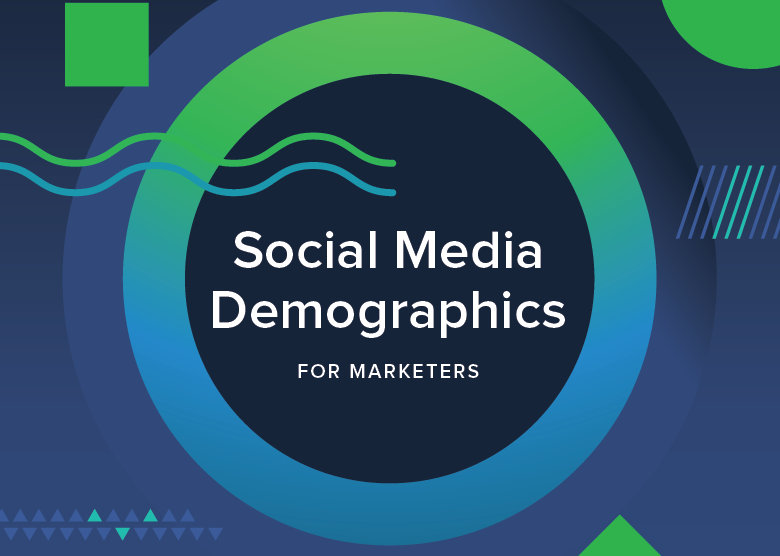 In the social media industry, your audience demographics can change in what seems like overnight. The challenge of reaching new audiences has never been harder, but grasping up-to-date data on social media demographics helps. Each business has their own unique audience identity, but that segmentation might not pan across each social media network successfully. Instead, it takes better brand alignment, thought-out social conversations and meaningful connections with your core group of brand loyalists.